Tim Don‘s return to Kona after breaking his neck just a few days before last year’s race is one of the positive, inspiring stories of this season. In order to fully recover from his life-threatening injury, Tim opted to wear a halo for three months, an ordeal that is well documented in “The Man with the Halo” (search for it on YouTube). 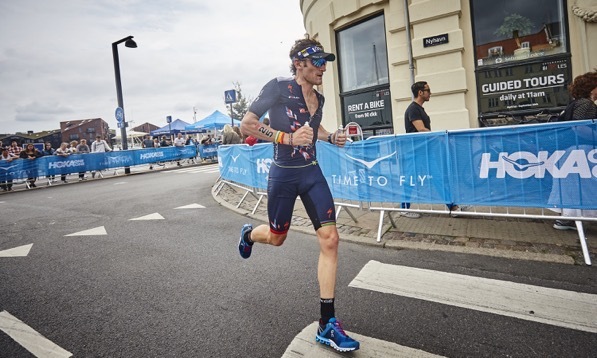 It was clear that Kona qualifying would be a struggle for Tim and he had to race a lot in the summer before receiving the last official August slot. Just being on the Kona start line is a victory for Tim, but he is too much of a competitive athlete to treat the race as a victory lap. Hopefully two more months of training have helped Tim to race in better form than his summer IMs when he wasn’t able to run a good marathon. If he can race at a similar level to where he was last year, he could be in the running for a Top 10 finish – and that would be a truly remarkable happy end to his recovery story. Another athlete struggling after Kona 2017 is Matt Russell. While racing Kona 2017, Matt was hit by a car and suffered life-threatening injuries when he lost a lot of blood. He has recovered and is back to racing but still has some remaining issues and a lot of scars. Matt was racing a lot to make it back to Kona, and when he ended up being the first non-qualifier, he was offered a wildcard slot by Ironman. 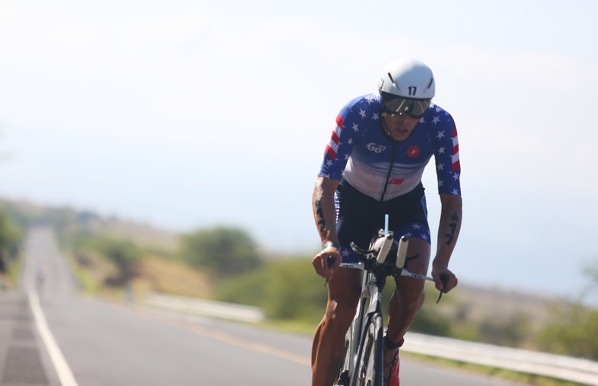 Matt is one of the most consistent athletes in Kona and has been working towards a Top 10 finish for the last few years, and he’ll be racing for a good result in Kona. But at least to me, just to see him finish on Ali’i Drive this year will be awesome.